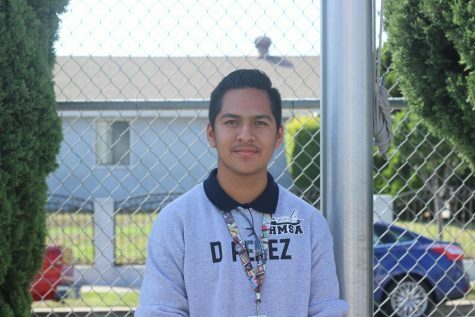 Donovan Perez is a freshman at Hawthorne Mathematics and Science Academy. He enjoys programming, photo editing, and creating digital artwork. He is always looking for a new way to enjoy life and bring laughter to others around him.